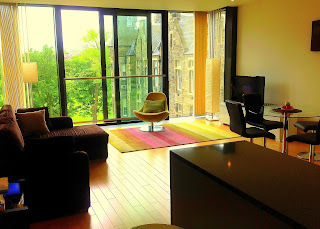 We currently have last minute availability at our Edinburgh Quartermile Apartment holiday rental. Early March is available including the weekend for the Wales Scotland rugby game at Murrayfield. This is a 2 bedroom 2 bathroom apartment located in the Quartermile development just a few minutes walk from the Royal Mile. 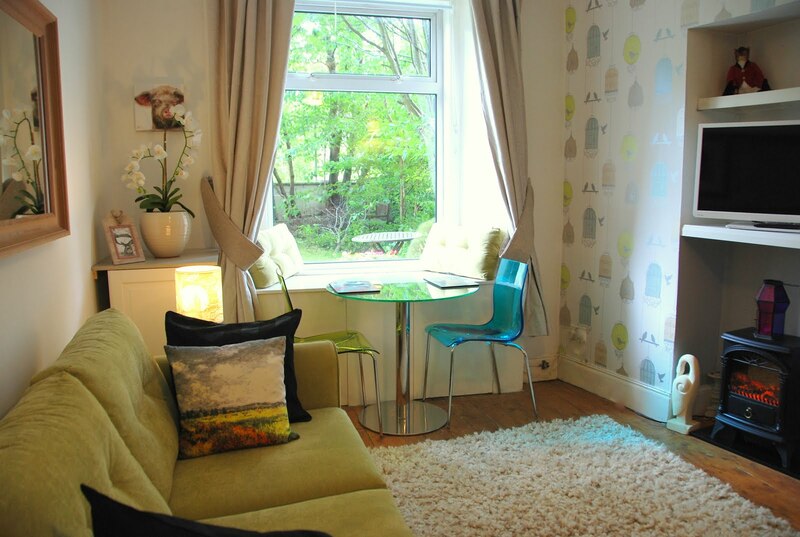 Stylish, modern, and comfy accommodations in Edinburgh. Pictures do not do it justice!